Less than two months ago, Anker announced a wide array of new products at CES. The company is back at MWC with even more devices, including a new USB-PD portable charger, a 10,000mAh battery, and more. The first new product is the PowerPort Atom PD 2, a slightly beefier version of the company's slick PD 1 power brick that we reviewed earlier this month. This model doesn't match the small size of the original version, but it has twice the USB Type-C ports and twice the maximum charging rate (a total of 60W). 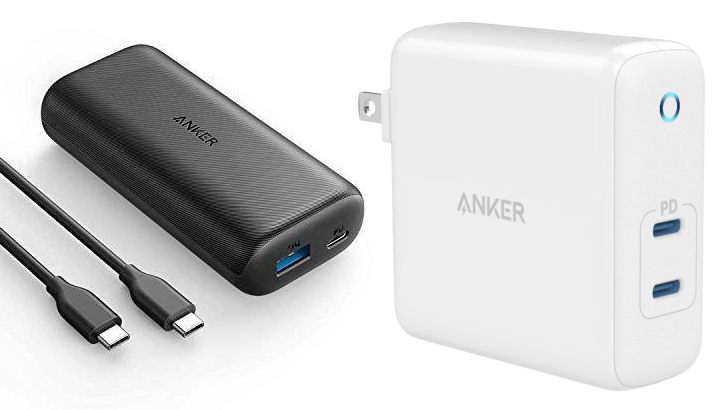 Anker says it will launch in May, but the price isn't available yet. Next is the PowerCore 10,000mAh PD battery. It's already available for $45.99 on Amazon, and it's not really anything special — just a decently-sized portable battery with a Type-C port and USB-PD support. Aukey has a similar battery for $16 cheaper. Anker also announced two products under its SoundCore brand. 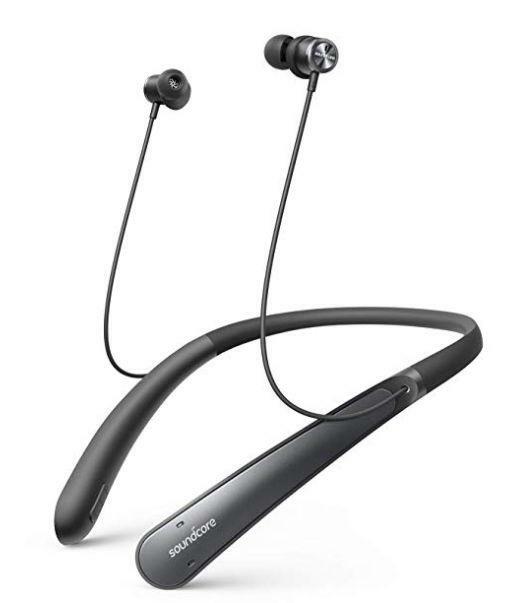 The Life NC is a pair of neckbuds, with four built-in microphones, active noise cancellation, and 12mm drivers. They're already available to purchase for $99.00, but annoyingly, they charge via microUSB. 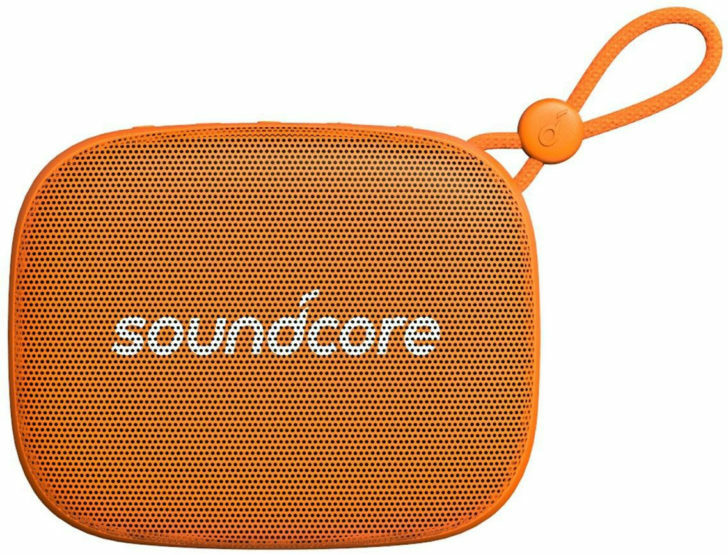 Finally, the SoundCore Icon and Icon Mini are small portable speakers, with waterproof designs and wireless stereo pairing. Both models have a strap and string for easy portability. The Icon Mini will cost $35.99 (or £25.99/€29.99), while the larger Icon will cost $59.99 (or £54.99/€49.99). Both models will be available in black later this month, with orange versions coming in March.